The is manufactured by Oracle Sun. Sun hard drives are known for their reliability and stability. Order the Sun original 542-0163 hard disk drive upgrade for your Sun Server. We stock all server hard drive upgrade options for your Sun server. 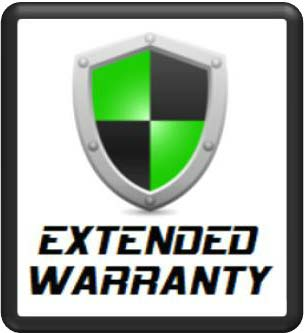 Every Sun 542-0163 600GB - 15000 RPM FC-AL, Disk Assembly you purchase from us is covered by 1 Year Shield+Tech™ Warranty & Support. 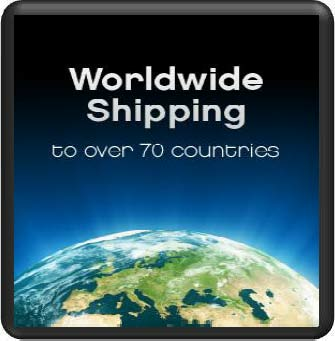 Global Delivery - Fast Worldwide Shipping - We maintain large inventories of Oracle Sun equipment and parts including the 542-0163 600GB 15K providing fast delivery throughout the World. 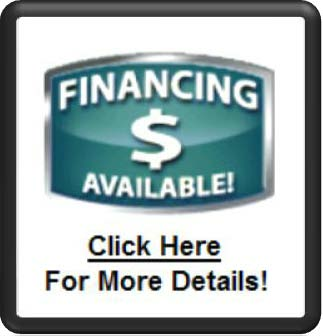 Satisfaction Guarantee - 30-Day Money Back - Your Satisfaction Is Our Top Priority! 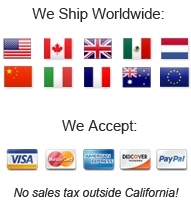 Military Standard, Government and School Discounts - Government & Schools - We supply some of the largest contractors and military organizations such as Boeing, Lockheed Martin, Raytheon, NASA, Northrop Grumman , SAIC, General Dynamics, US Army, US Navy, US Marine Corps, US Coast Guard and many more. MIL-SPEC, MIL-STD SERVICES Since 2002 Contact us for references!